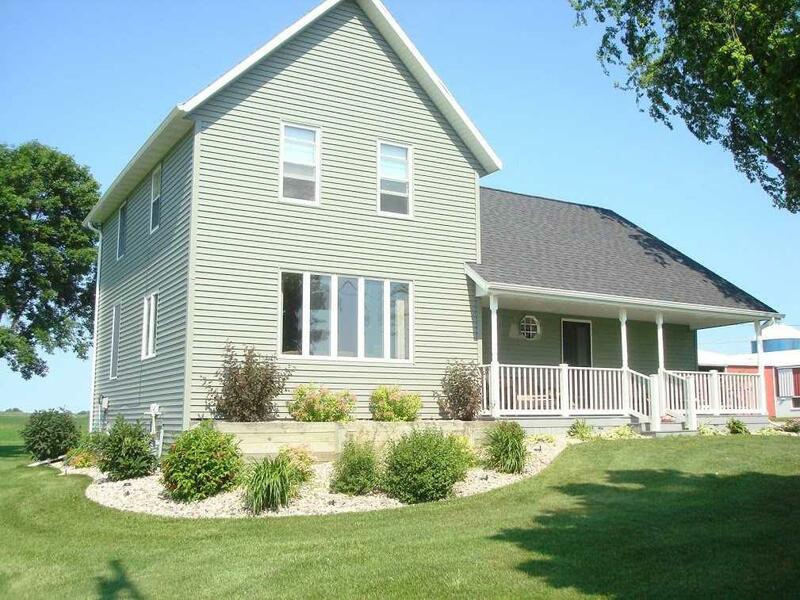 Enjoy country living with the convenience of being just minutes from Appleton. 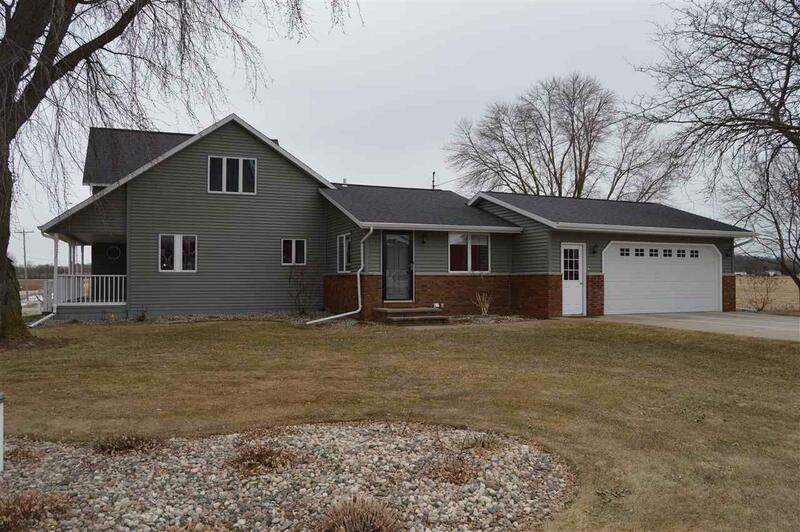 Spacious, updated, and well maintained farmhouse sits on 32.89 acres of land in a beautiful country setting. Three outbuildings include a barn, 120 X 60 shed, and a 60 X 40 shed. Great opportunity to start a hobby farm or run a business from home. 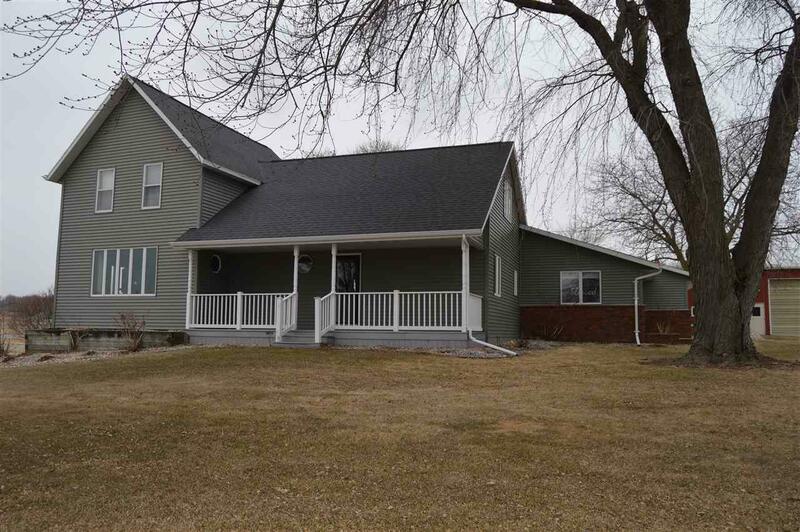 The home offers plenty of room and the convenience of a first floor laundry and bedroom. 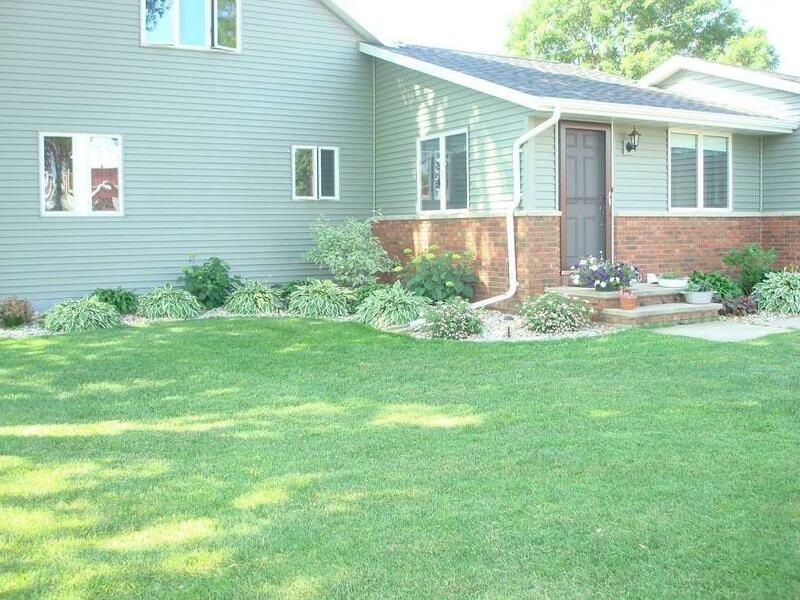 Enjoy the nature around you on either the covered front porch or large wood deck in the back. Outbuildings are all in great shape and have unlimited possibilities. Must See!